The Essex House, a first class luxury Art Deco hotel with 185 privately owned residences is now managed by J.W. Marriott. Built in 1931 as the largest and most luxurious hotel in the City, it has been home to celebrities and captains of industry throughout its illustrious history. Condominium apartment owners and tenants may use the services and amenities as of the hotel such as 24 hour room service, valet, concierge, bell staff and fitness center. 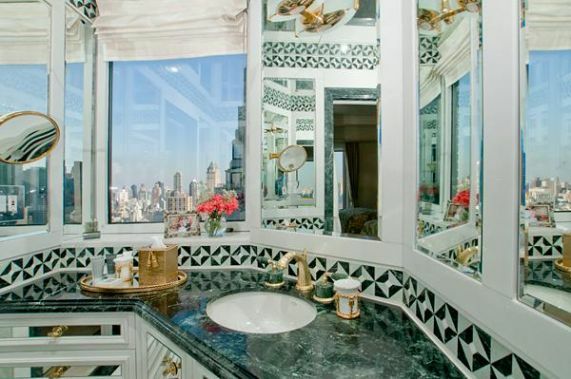 This apartment is tastefully furnished and offers spectacular Central Park views from a living room picture window as well as from master bedroom. 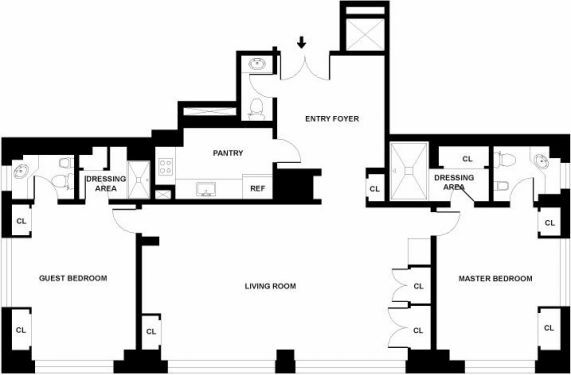 A beautiful terrace facing Central Park runs the combined length of the living room and bedroom. 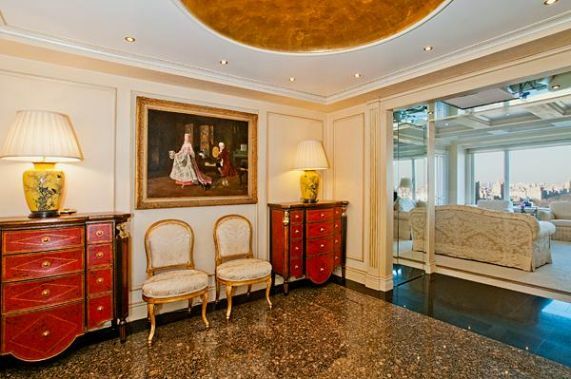 An exquisite living/dining room affords Central Park and West Side views. 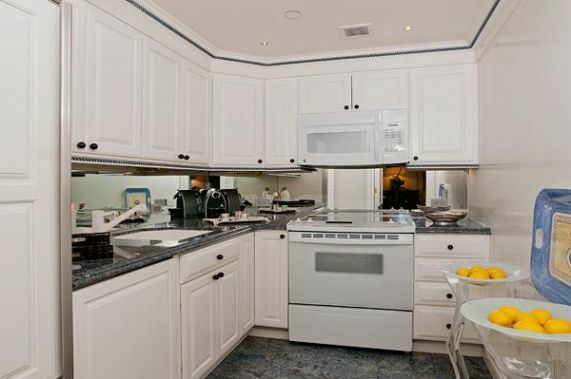 This unit makes an elegant pied-a-terre for short-term (1 month minimum) or long term stays. 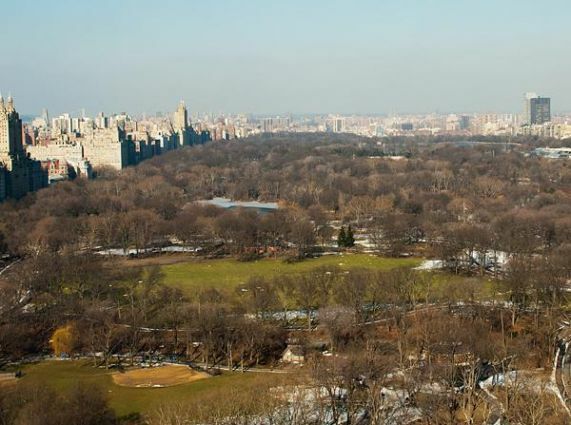 Our onsite condominium sales and rental office manages more than 25 units ranging in size from studio units to large 2 bedrooms, some with spectacular Central Park or Manhattan skyline views.